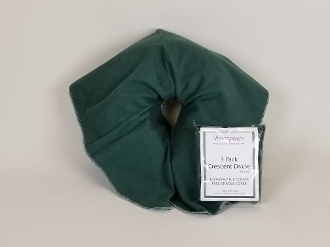 Crescent Drape face cradle cover available in packs of 3 only. Economy, reusable drape cradle cover. Perfect for chair massage.